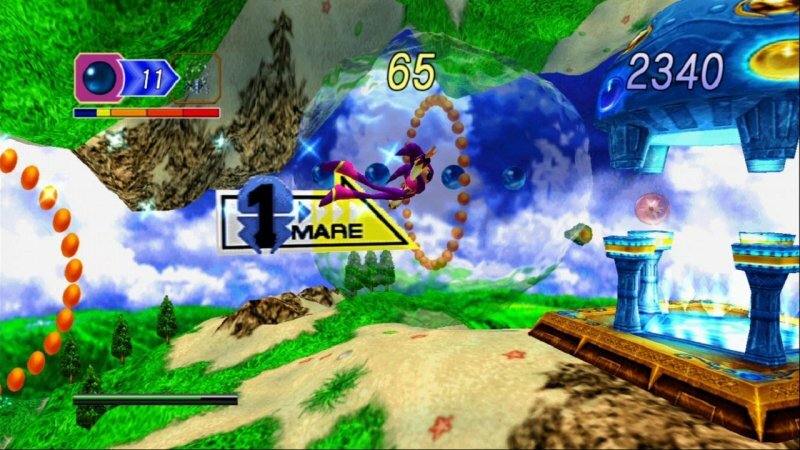 Today, Sega announced that a new patch is available immediately for NiGHTS into Dreams HD on Playstation Network and Xbox Live Arcade. They have listened to complaints from fans, and have added 24-way movement to the controls, which is a big improvement over the previous 8-way control. The original Saturn version had a very distinct, smooth control that was not replicated very well with the HD upgrade. After playing through a few levels with the new patch, I’ve noticed that the controls are much better than before. Also, I’ve noticed that tricks are much easier to pull off, and flowing through the levels has a much more natural feel. It still doesn’t feel like a 1/1 parity with the original, but this is probably as close as we will get. The other change that has been made is with the drill dash. No detail was given as to what the difference is, but with my playtest, the dash seems to be a bit faster than it was before. My review for NiGHTS into Dreams HD can be read here. I will add a small update to the review to reflect the new change.